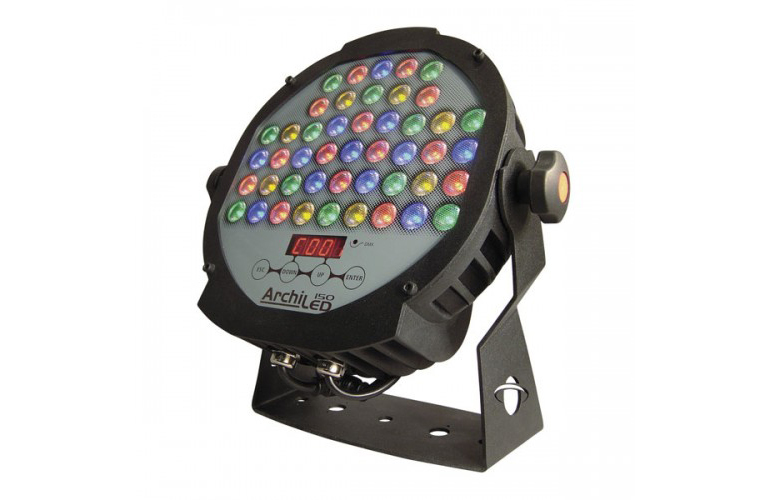 The Archiled is an IP66 LED Lighting fixture with an internal LED Driver. Clever design and very robust case, to ensure a very long term reliability specifically for harsh environments. Excellent light output with a compact size. Ideal for outdoor permanent installations to light up the details of buildings as columns, pillars, and generally small surfaces where the details want to be emphasized. Attrattive outlook combined with a resistant case. Control panel with touch control technology incorporated on the case.